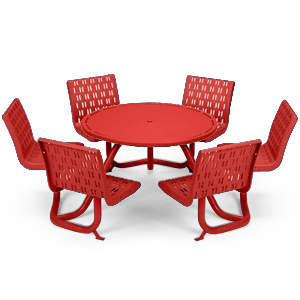 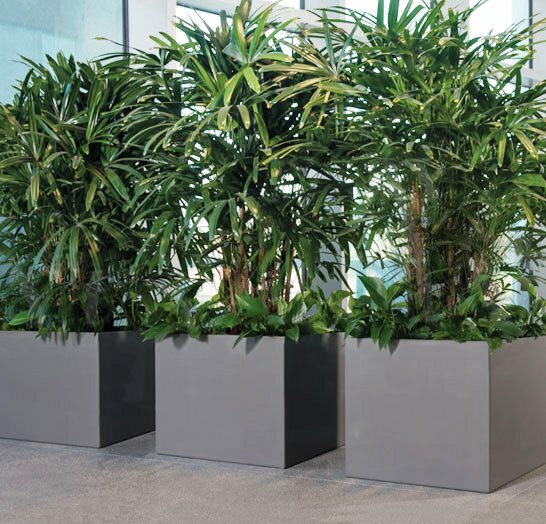 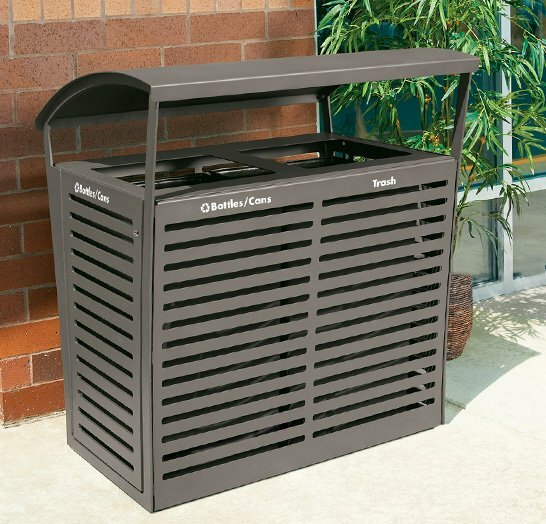 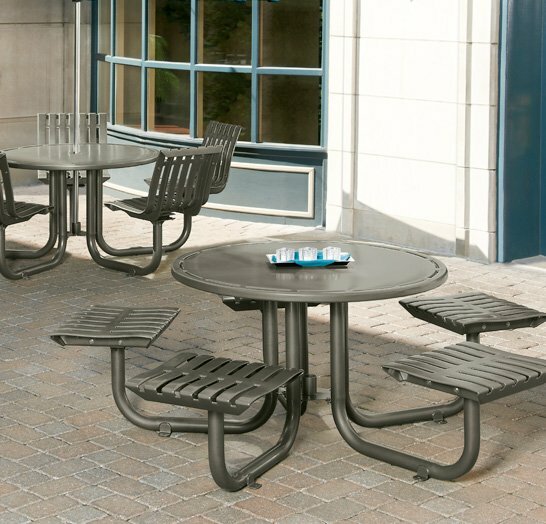 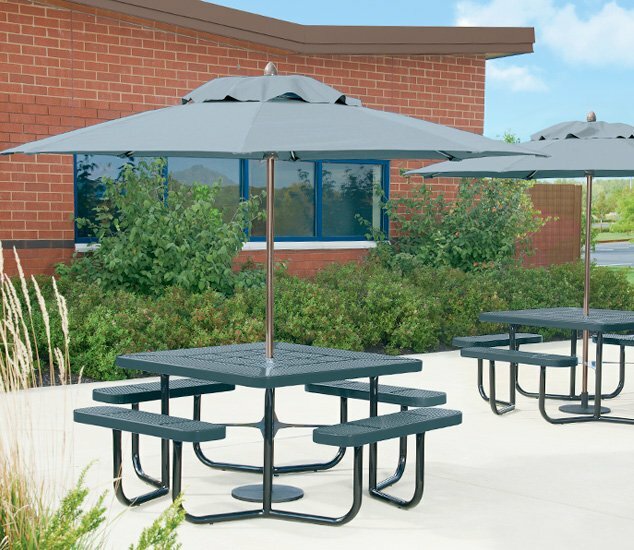 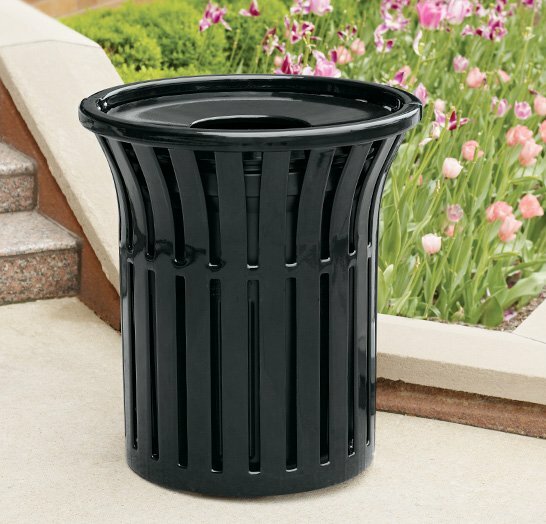 Ideal for outdoor dining or gathering, Cosmopolitan tables deliver easy comfort and accessibility. 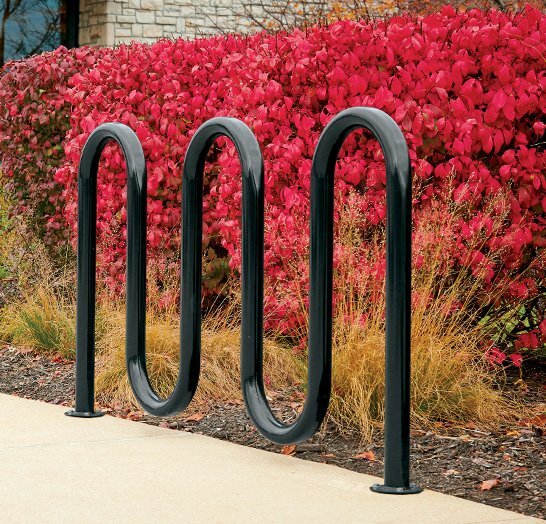 Sophisticated yet inviting styling and a variety of seat configurations allow for exceptional versatility. 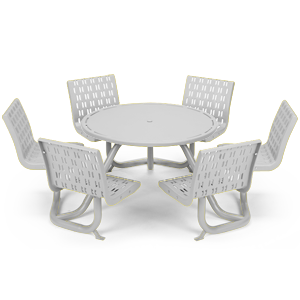 Ideal for outdoor dining or gathering, Cosmopolitan tables deliver easy comfort and accessibility. Sophisticated yet inviting styling and a variety of seat configurations allow for exceptional versatility.